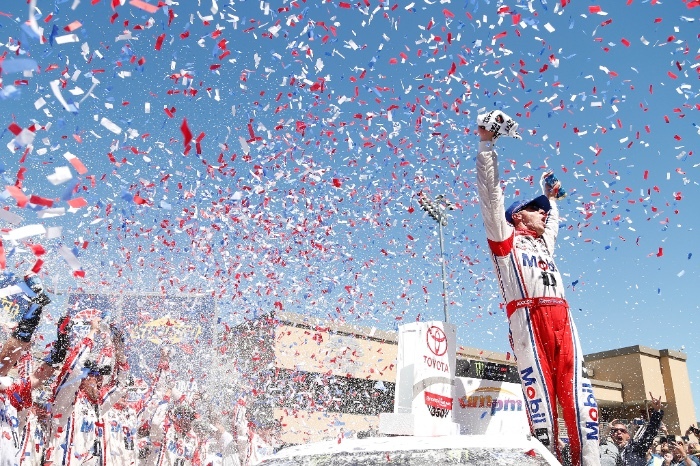 BLANEY TAKES HOME FIRST NASCAR CUP SERIES WIN! 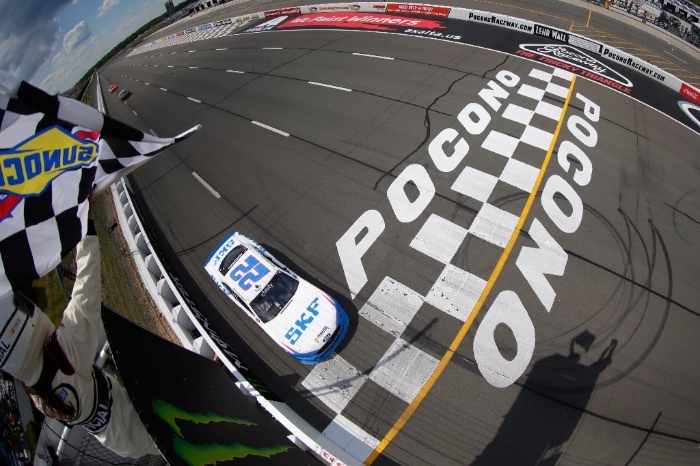 LONG POND, Penn., June 12, 2017 – Ryan Blaney won his first career Monster Energy NASCAR Cup Series race at the Pocono Raceway and first for the legendary Wood Brothers Racing since 2011. 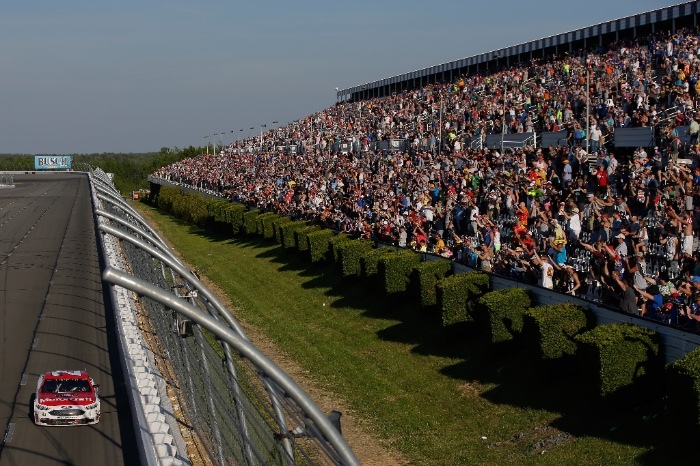 Ford Performance swept the weekend at Pocono with the power of Ford FR9 race engines and marked Roush Yates Engines 298th overall MENCS, IMSA and FIA win. The famed ‘Tricky Triangle’ would find it’s match with the No. 21, Blaney. 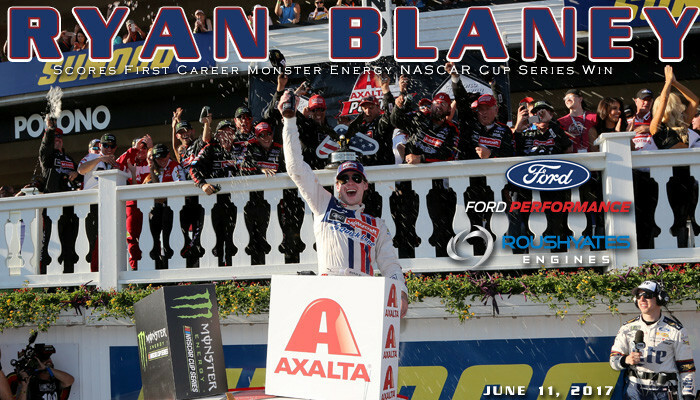 Leading only the last 10 laps of the race, Blaney showcased his talents and battled with the best of NASCAR. After battling technical difficulties all day with his radio, Blaney would not be deterred. The No. 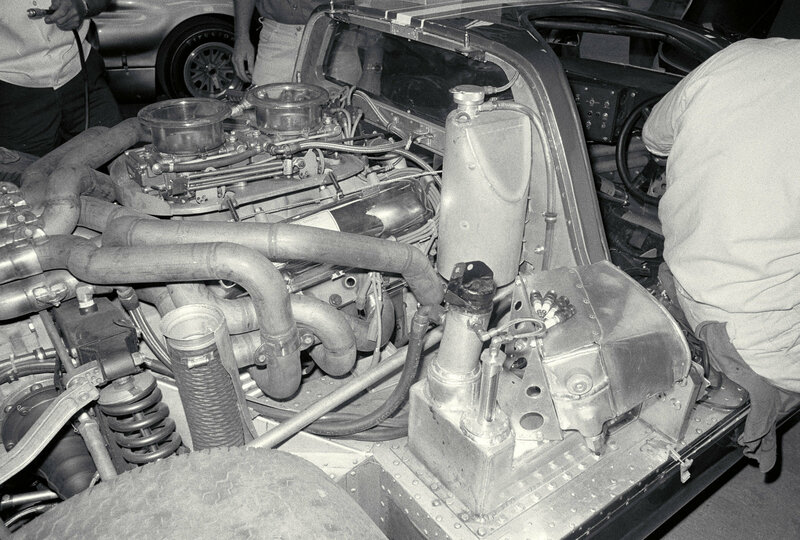 21 drove with immense determination and leaned on the horsepower of the Ford FR9 engine to reel in the No. 18, Kyle Busch. 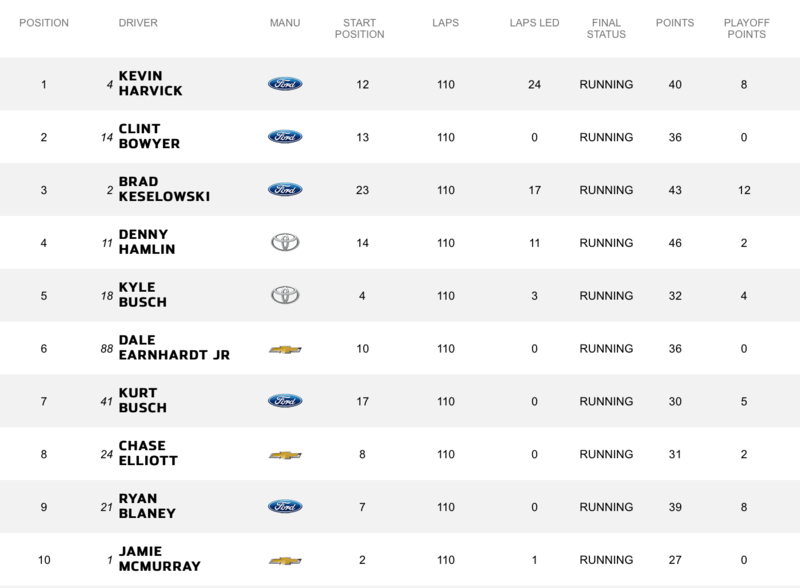 With 10 laps to go, Blaney was able to overtake Busch and hold off a hard charging Ford teammate, Kevin Harvick (Stewart Haas Racing) to take the checkered flag a mere .139 of a second ahead of Harvick to mark his first NASCAR Cup win and Ford’s 654th all-time series win. 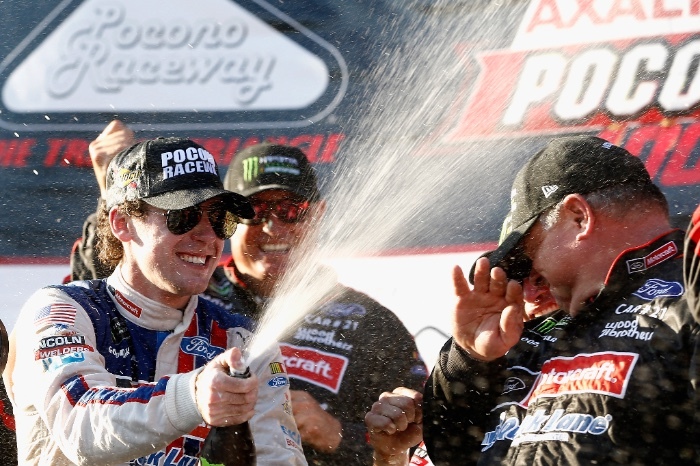 Blaney makes the fourth Ford driver to lock in a place in the playoffs; Kurt Busch (Daytona), Keselowski (Atlanta) and fellow first time MENCS winner Ricky Stenhouse Jr. (Talladega). 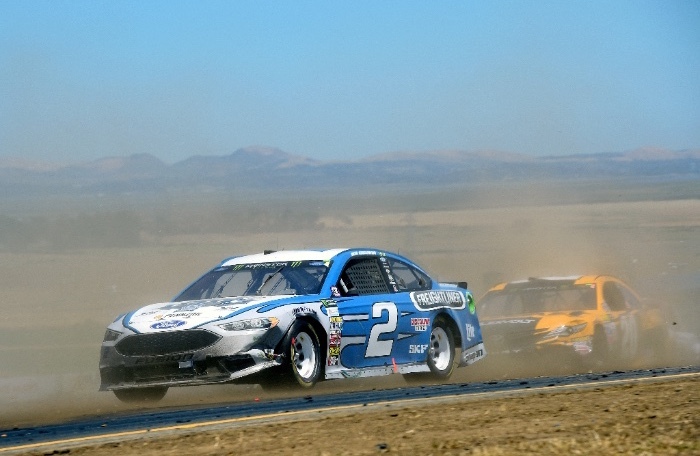 It was a stellar finish for Ford Performance with four Ford Fusions finishing in the Top-5. In the NASCAR Xfinity race on Saturday, Ford Performance found victory lane as well, with the No. 22 Brad Keselowski Ford Mustang. 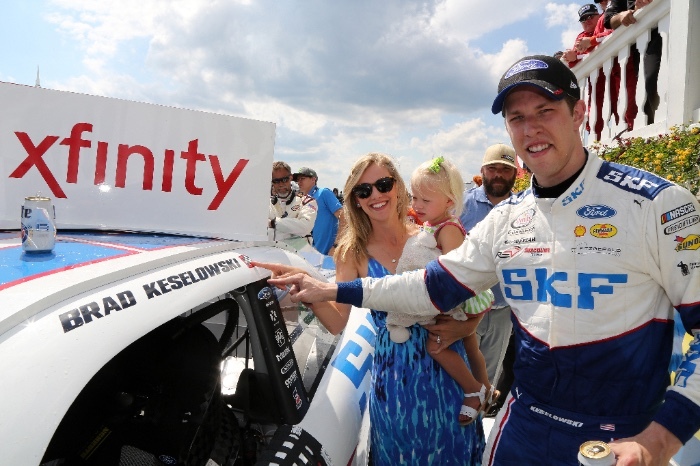 Keselowski dominated the race by winning both the first and second stages and showed the power of the Ford FR9 race engine by chasing down the leaders in the closing laps of the race. 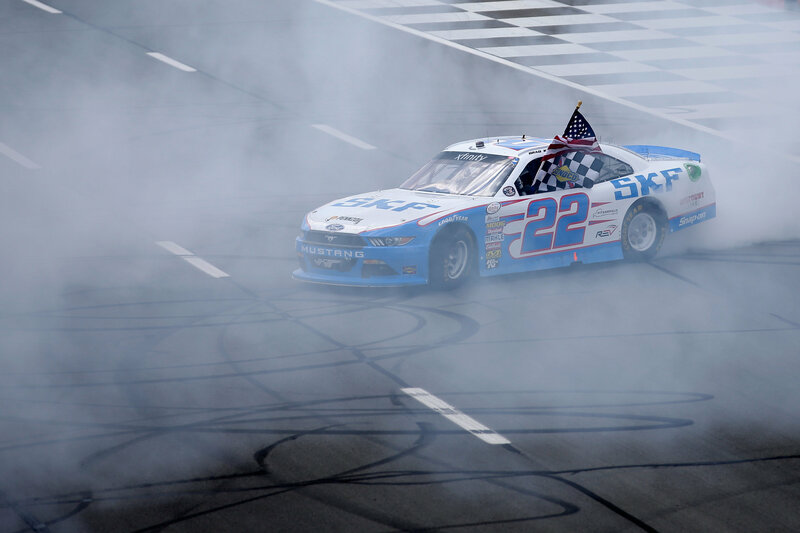 In a last lap pass, Keselowski was able to take over the lead from Kyle Larson to claim his 35th NXS career win, by winning the Pocono Green 250 at Pocono Raceway. 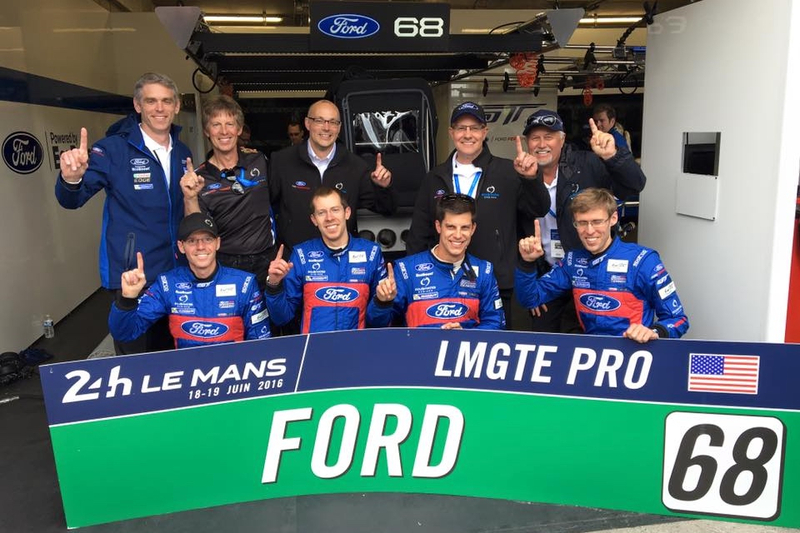 The win marked Ford’s fifth of the season, most among manufacturers, and by the fifth different driver. Other Mustang winners in 2017 include Ryan Reed (Daytona), Joey Logano (Las Vegas), Aric Almirola (Talladega) and Ryan Blaney (Charlotte). NASCAR Camping World Truck Series travels to Gateway Motorsports Park. The 85th running of the legendary 24 Hours of Le Mans will also take place on June 17th in Le Mans, France. 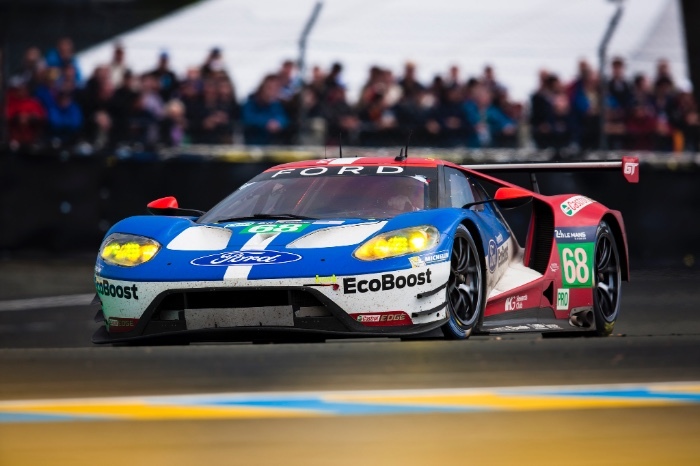 The Ford Chip Ganassi Racing teams will be looking to defend their 2016 historic win. 13 CHAMPIONSHIPS – 298 WINS – 266 POLES! 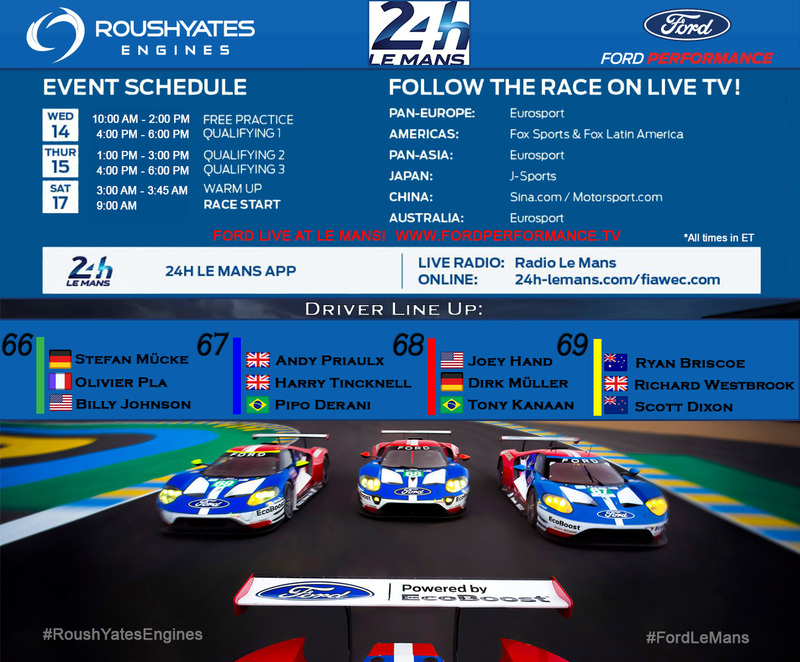 MOORESVILLE, NC, June 13, 2017 – The legendary Ford GT will return to the Circuit des 24 Heures in Le Mans, France this week to defend its 2016 GTE Pro Class victory, which was won by the No. 68 Ford Chip Ganassi Racing team of Joey Hand, Dirk Müller and Sébastien Bourdais who due to an injury, will be replaced this year by INDYCAR champion Tony Kanaan. 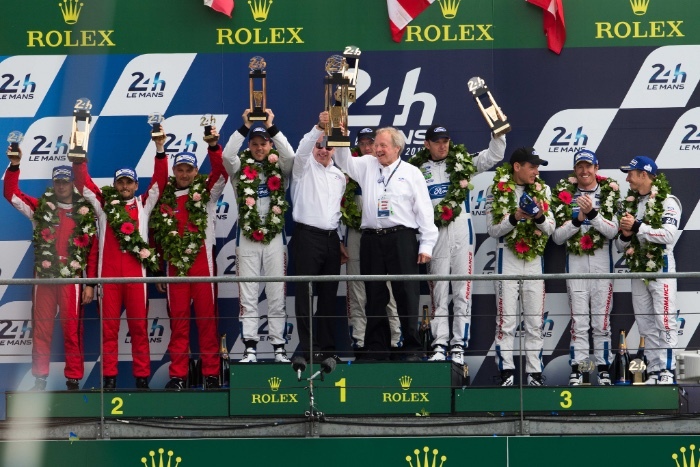 “There is a great amount of satisfaction that comes with an achievement like winning the 24 Hours of Le Mans. A special bond is present among the vast team that helped make it happen. You can look at each other and say on this day we were the best in the world. 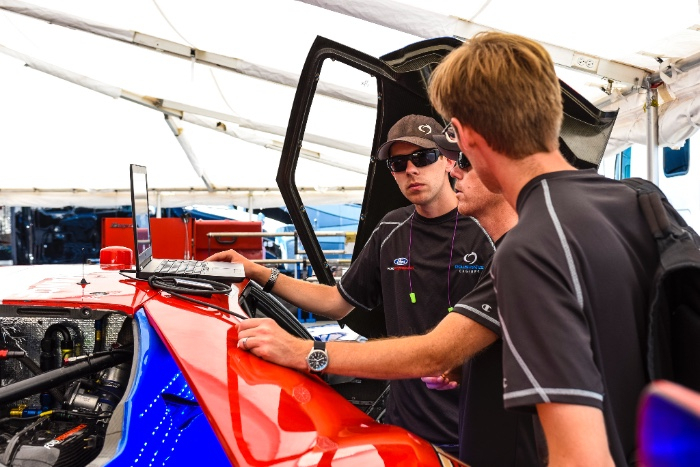 It’s especially nice when you know you are competing against a field of the world’s best,” noted Derrick Peacock, Technical Development Lead for Roush Yates Engines. 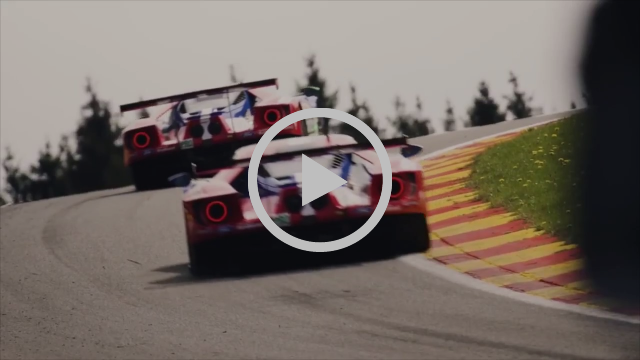 Can the famed Ford GT do what its ancestor did in 1966 & 1967 and win this world renowned race in consecutive years? 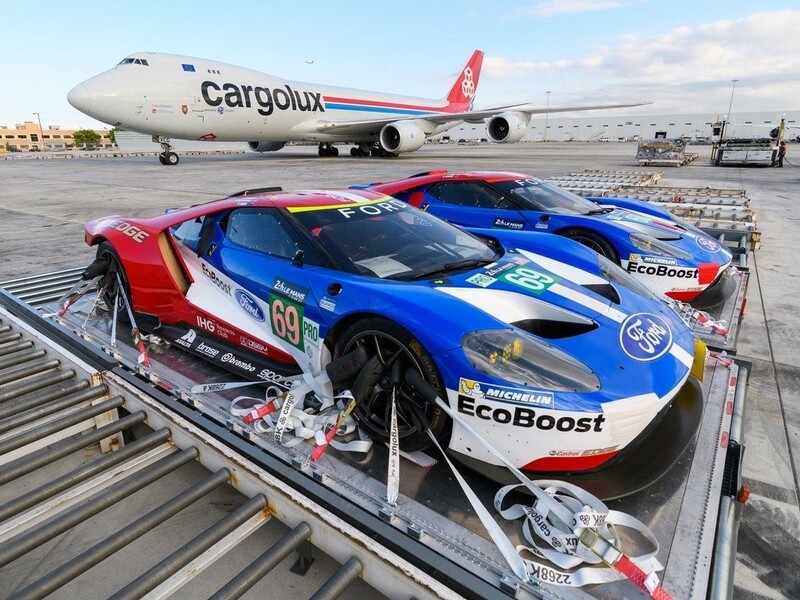 If the Ford racing pedigree has anything to say about it, the answer will be, Yes! The 2017 Le Mans race marks the 50th anniversary of Dan Gurney and AJ Foyt winning the race in 1967, driving the Ford GT40. 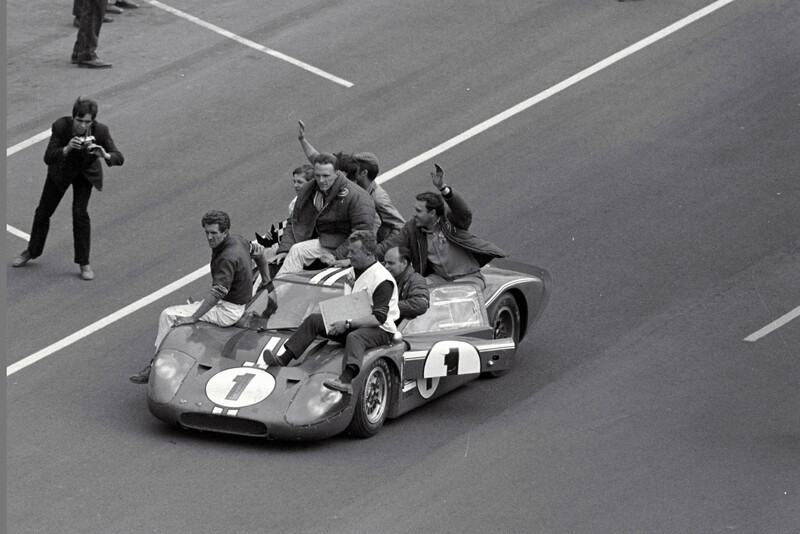 This was the second in a streak of four consecutive wins for the Ford GT in 1966, 1967, 1968 and 1969. 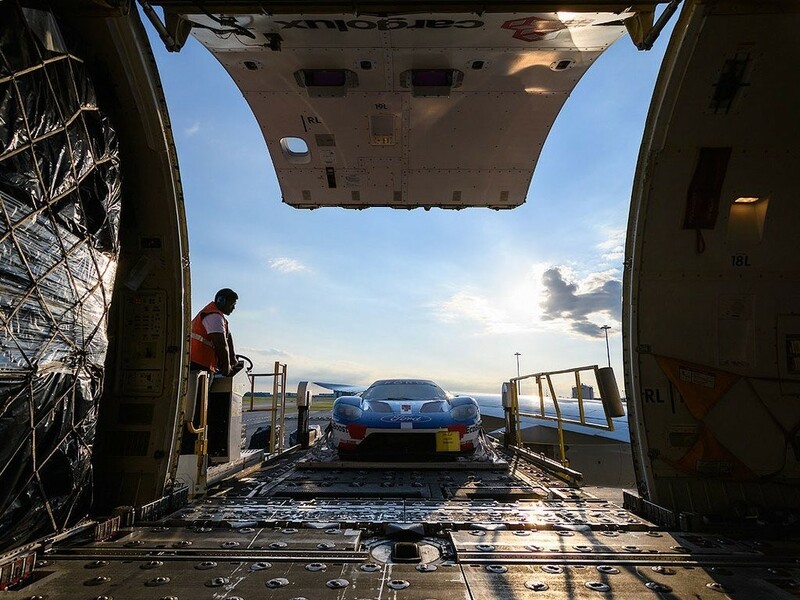 In order to win a 24 hour endurance race every team has to step up their game and to say “the devil is in the details,” is not a far cry from the truth when it comes to the Ford GT. The Ford GT is equipped with miles of wiring and numerous monitoring sensors. 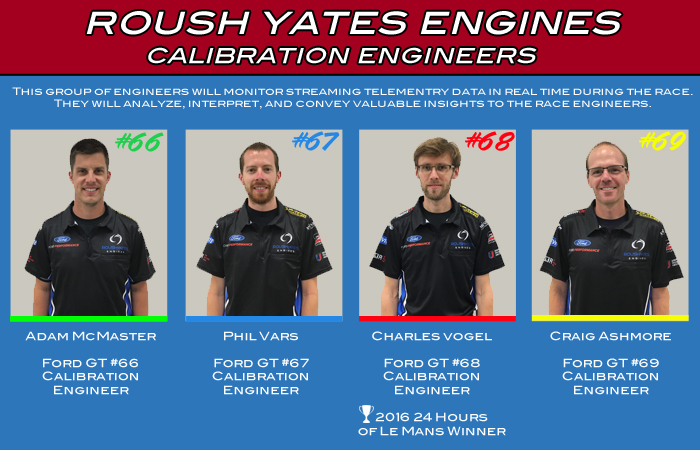 The elite calibration team at Roush Yates Engines take a leadership role in reviewing and analyzing the millions of lines of data being generated by the Ford EcoBoost V6 race engine. For many of us race fans a screen streaming telemetry data can look much like an EKG monitor. 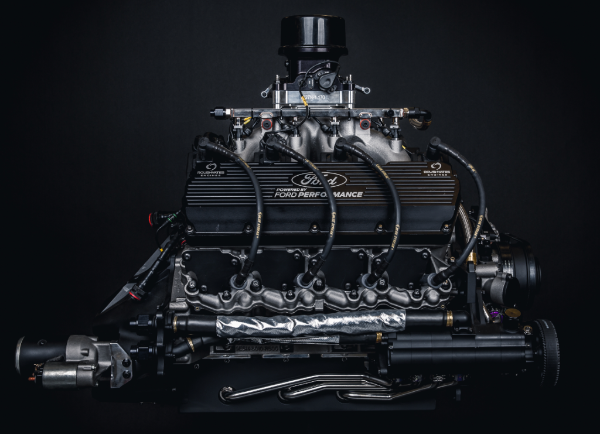 To the Roush Yates Engines’ calibration engineers, it is their direct link to the twin-turbo Ford EcoBoost V6 race engine, providing valuable information back to the team. 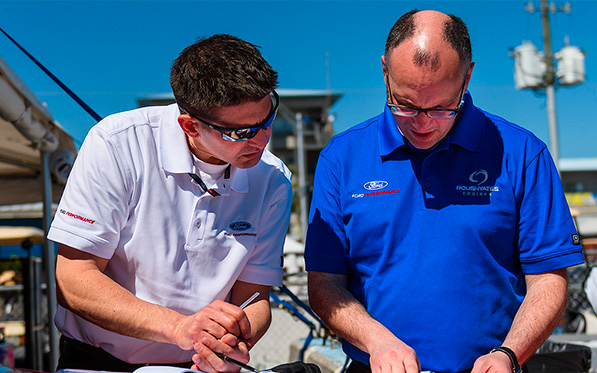 With more than 100 years of experience the talented team of Craig Ashmore, Adam McMaster, Phillip Vars, Charles Vogel, and Wade Riesterer, alongside the Ford Performance team will constantly monitor the vital signs of the Ford EcoBoost race engines, as they run over 11,500 miles during the 24-hour endurance race. 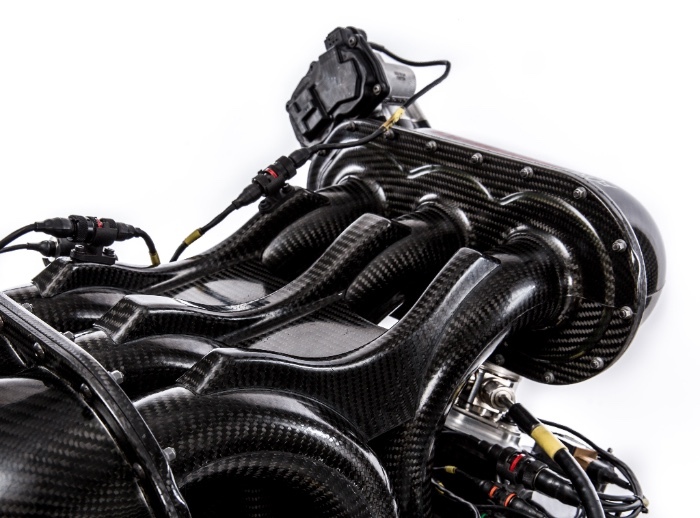 This sophisticated technology will track every revolution of the engine and monitor it through the constantly changing atmosphere, track conditions and driver inputs throughout the race. This group of engineers will analyze, interpret and convey valuable insights to the race engineers, in order to refine engine boost and traction control parameters in parallel with driver feedback. All this is done to ensure the engine and car are operating at peak performance over the constantly changing conditions of the 24-hour race. This is a very detail and tedious responsibility, but a very necessary one for managing track strategy in a 24-hour race, like Le Mans. They refer to it as the ‘World’s toughest endurance race’ for a reason. As the old adage goes, “To finish first, you must first finish!” And that is what we intend to do as ONE FORD. The green flag drops for the Le Mans 24 Hours on June 17th. 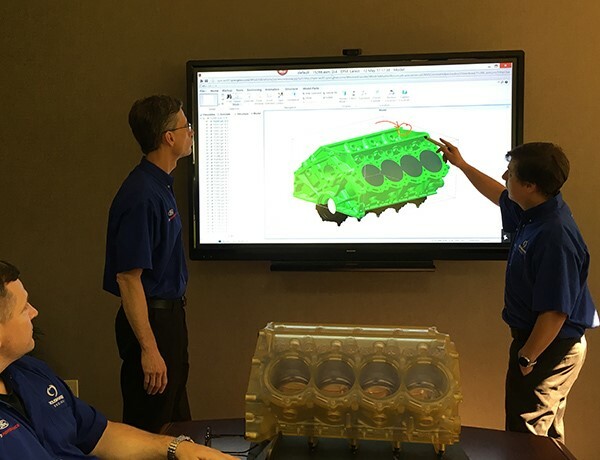 MOORESVILLE, NC, June 29, 2017 – Roush Yates Engines has aligned with Sharp Business Systems of North America (Sharp) to form a new and exciting technology alignment to enhance its overall company performance. The new Sharp MFPs (multifunctional printers) are precision engineered for quick and easy setup, exceptional image quality, ease of operation, control and maintenance. 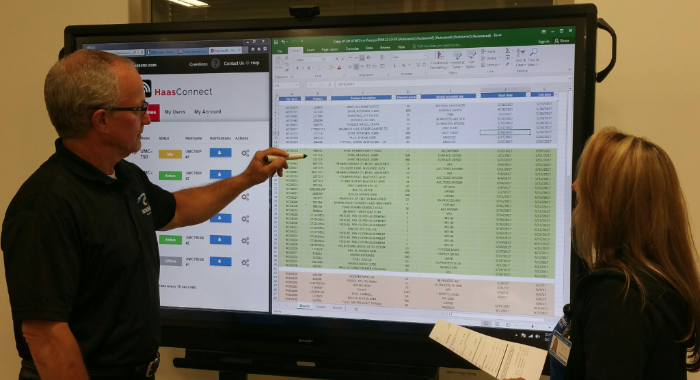 The AQUOS BOARD interactive display allows several people to write on screen at the same time, and its wireless and video conferencing features will allow Roush Yates Engines to meet with anyone around the world. This technology will boost collaboration and interaction during planning and development meetings and gatherings with clients, partners and staff. 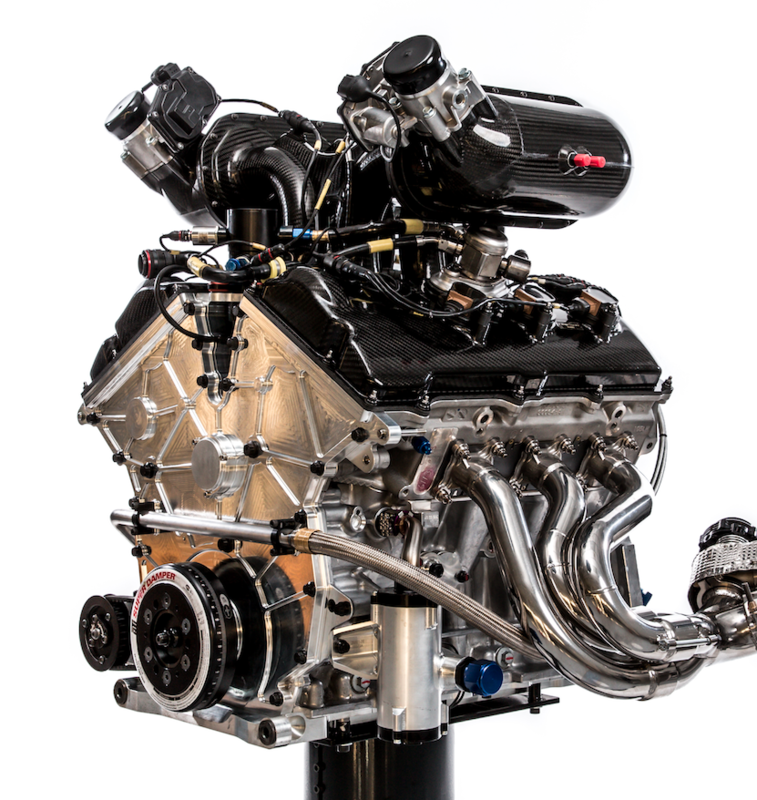 “Sharp has an unwavering commitment to quality and innovation which aligns with Roush Yates Engines’ company goals, making this a win-win partnership,” expressed Todd English, Vice President Business Development, Roush Yates Engines. 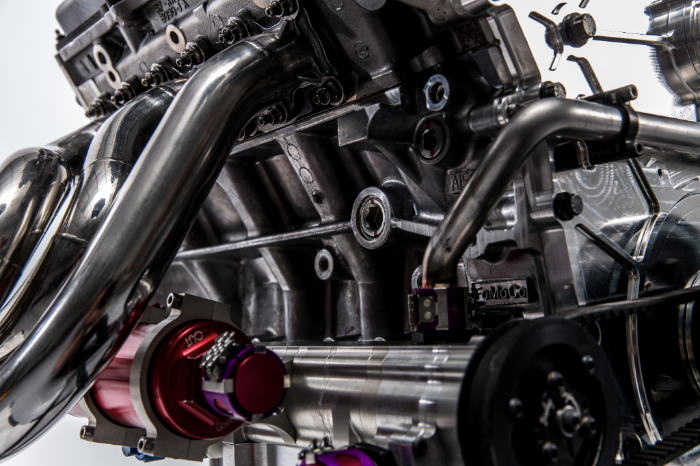 Learn more about Roush Yates Engines and Sharp Business Systems at www.roushyates.com and www.sharp-sbs.com. *Sharp and AQUOS BOARD are trademarks or registered trademarks of Sharp Corporation and/or its affiliated companies. 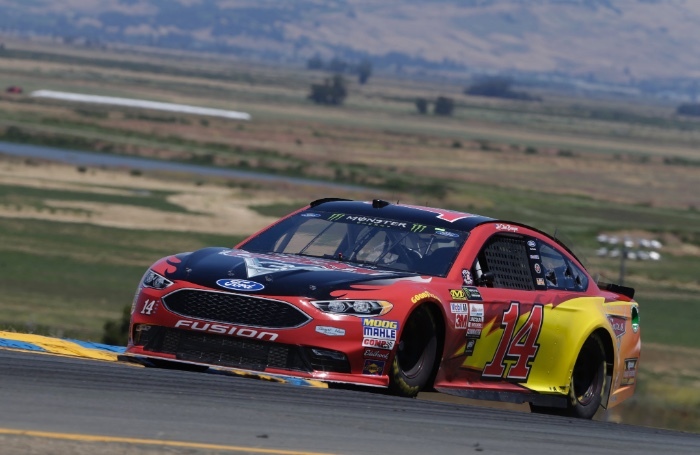 DEARBORN, MICH. – After a longstanding association with a different manufacturer, Stewart-Haas Racing would announce a brand new relationship for 2017, with a move to the Detroit-based Ford Motor Company. 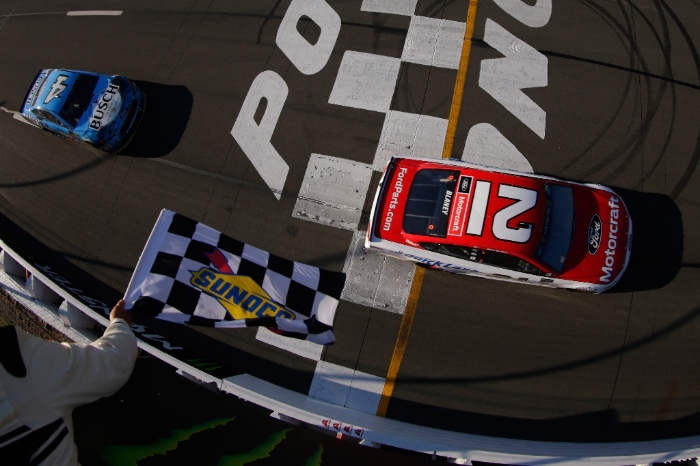 Spearheaded by the team’s Performance Director Dave Pericak alongside Doug Yates of Roush Yates Engines, the new partnership got off to a flying start, with victory for Kurt Busch at the 2017 Daytona 500. 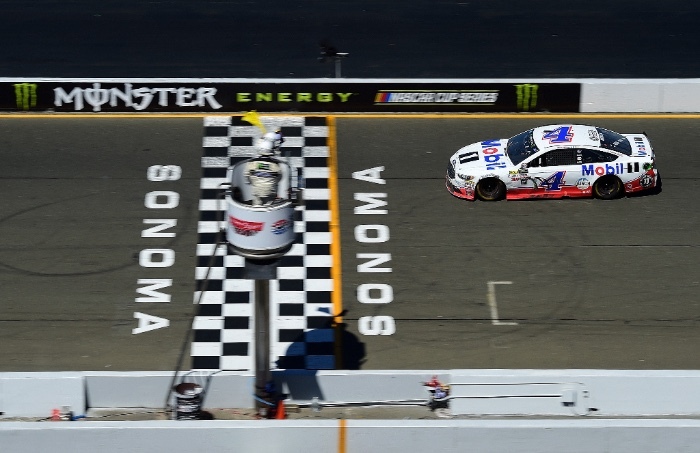 Stewart-Haas Racing have since enjoyed further success with Kevin Harvick at Sonoma, giving the likes of Greg Zipadelli, Tony Stewart, Harvick, Busch, Yates & Pericak plenty of reason for optimism.